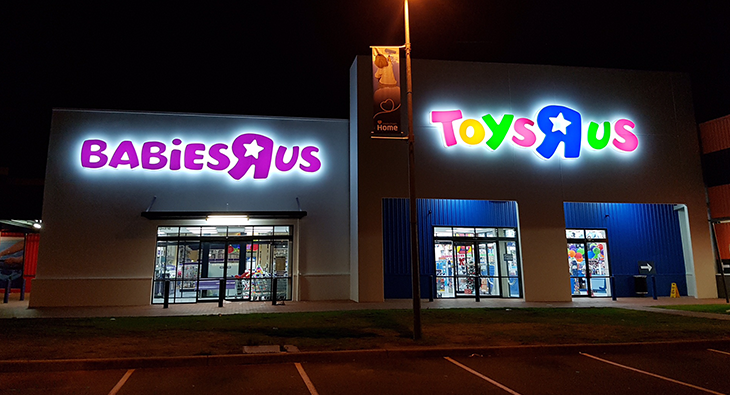 Making an impact, the new Toys R Us signage at Bankstown is hard to miss! Great feedback from the client, saying the CV. 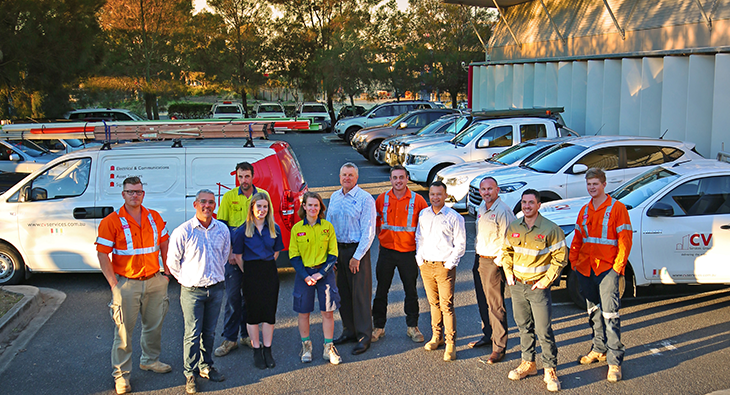 Happy New Year from the whole team at CV Services. Wishing everyone a safe and happy 2017!